The Somali region, at the Horn of Africa, has experienced a high degree of political and social instability at various times since 1950, through various regimes and an extended period of a lack of national government institutions during civil war. 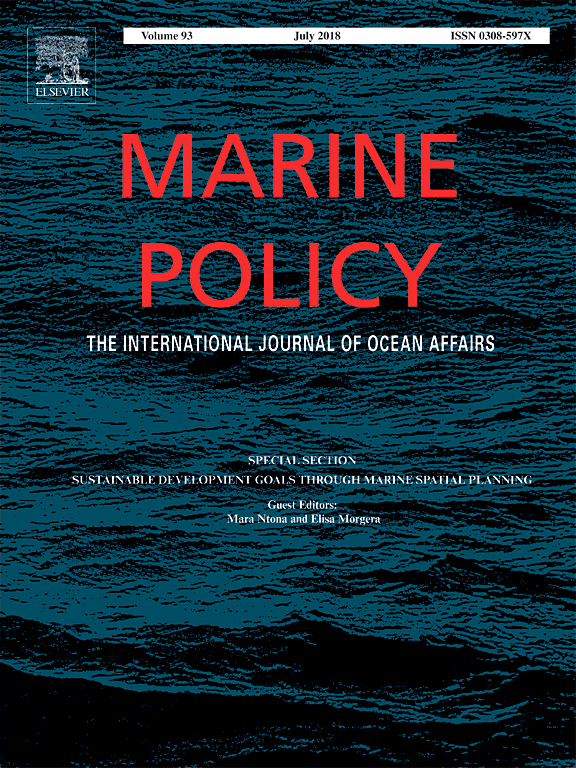 This study documents and extends prior reconstructions of domestic and foreign fisheries catch data for Somali waters between 1950 and 2015, including the industrial, artisanal, and subsistence sectors. Reconstructed domestic catch was nearly 1.8 times the landings reported by the Food and Agriculture Organization (FAO) on behalf of Somalia for the time period, and most of this discrepancy was attributed to the reconstructed small-scale sector (artisanal plus subsistence). The substantial removals by foreign fisheries dwarf domestic catches, and they were estimated here as 1.3 times the reconstructed domestic catches. This article provides an updated estimate of foreign and domestic fisheries removals from Somali waters from 1950 to 2015 to establish a historical baseline for fisheries catch statistics. This baseline could be used to update national-level fish landings data reported to the FAO, and such an update would be a useful starting point for improving quantitative treatments, such as stock assessments, of fisheries in Somali waters. Fisheries in Somali waters: reconstruction of domestic and foreign catches for 1950-2015, presents estimates of fish catch by domestic and foreign vessels in Somali waters. In partnership with Sea Around Us.